It's been a minute since we heard from Saint Millie. We haven't had him on the site for a while but we could only assume he's been steadily cooking up new music in the studio. The last single he released was "$anta Muerte (Holy Death)" which was released about a year ago. Despite the lengthy break from music, he knew he had to come back strong when he dropped his next single. Today, he releases his latest effort, "Like Wop." 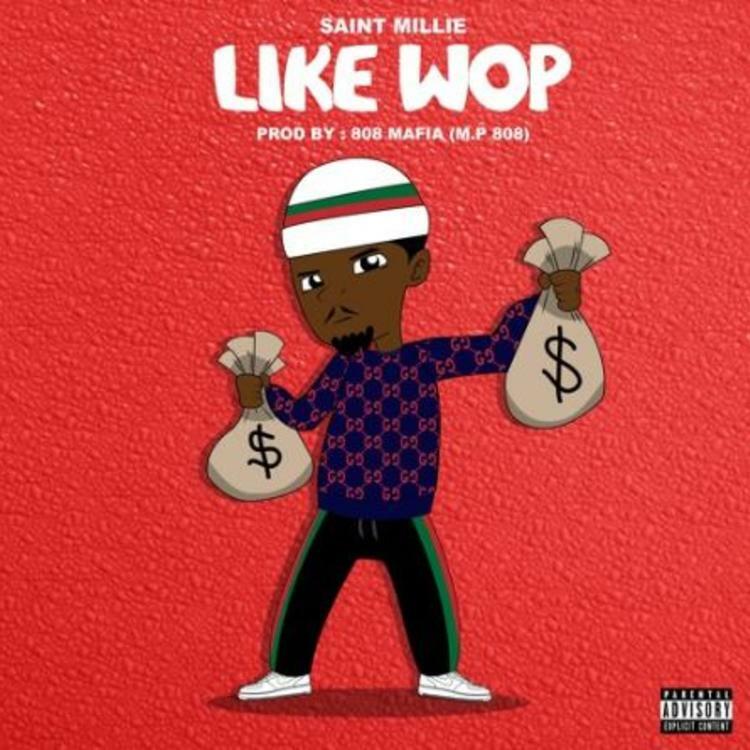 Saint Millie comes through with a heavy banger on "Like Wop." The rapper taps 808 Mafia's MP808 for the hard hitting production on the track. The rapper flexes heavy on the track. His laid back flow contrasts the heavy hitting production but it works for him. 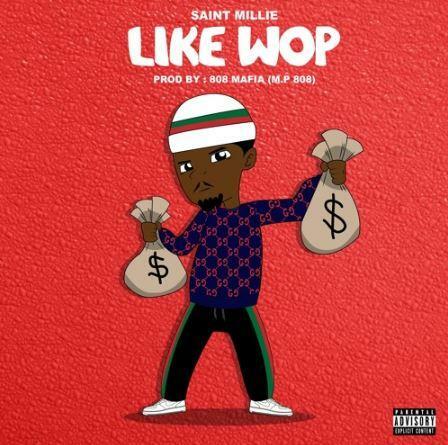 It's another dope effort from Saint Millie and we're excited to hear what he has to offer in the future.